Shouting, moaning, stomping, shuffling & hollering, Reverend Tall Tree plays original Blues & American Roots music in the tradition of Little Walter, Howlin' Wolf, Bo Diddley, and others. You have to try his debut! 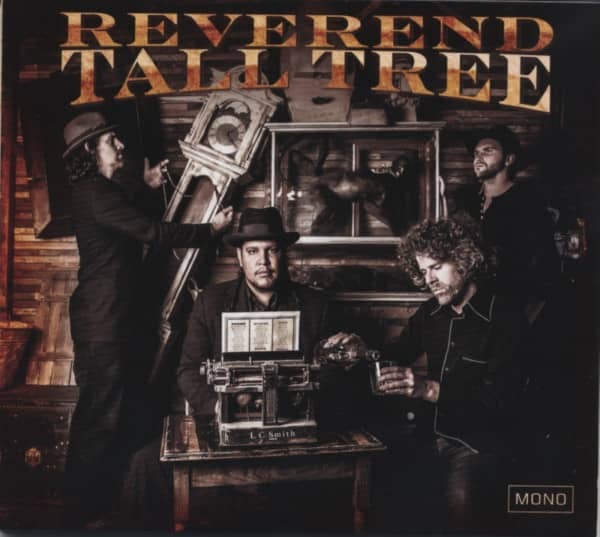 Kundenbewertungen für "Reverend Tall Tree"